There was lots of great news from Nurph this week! 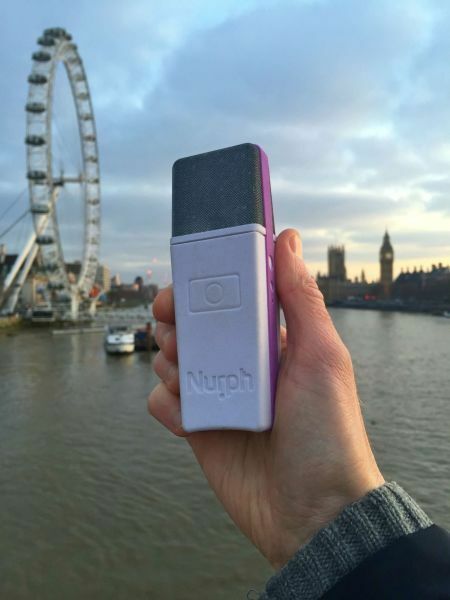 We recently announced that Nurph closed a third angel funding round to help with the upcoming Kickstarter campaign. This has been in the works since 2014. Check out the Big News blog post to find out more. Group Video Chat for Twitter is coming! We've had this on the roadmap for a very long time. We can't wait to launch this and take your Twitter Chat experience to the next level. A microphone that tweets what you say, you say?! That's right! It's coming in the Twitter Chat Revolution Kickstarter campaign. Reece Mastin (@reecemastin), platinum selling Australian recording artist and winner of X-Factor in Australia in 2011, used #Nurph for a Q&A Twitter Chat. This caused #Nurph to trend in Australia! We're doubling the team! Two new team members are joining @DeanOakes91 and myself. We'll have Team pictures for you soon. Remember to follow @Nurph to get the latest info and pics! March isn't even over yet but we've already had our best month on record for the number of tweets published by people using Nurph. Over 40,900 tweets have been published so far this month, and that's up from 39,535 in February. @NikkiDRobertson tweeted about Nurph being up on the big screen at the TL Summit in Portland. 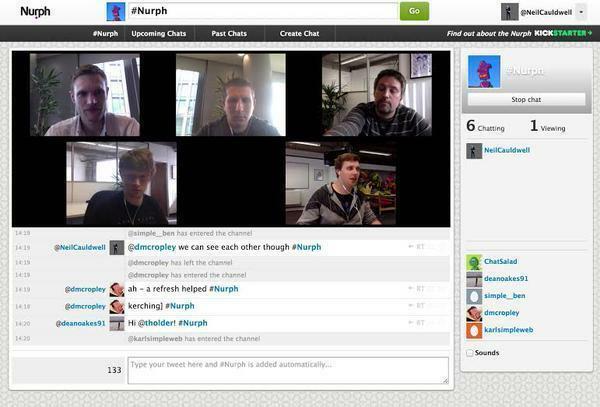 It's incredible to see education Twitter Chats in the Nurph! We'll have much more news for you soon, so stay tuned!